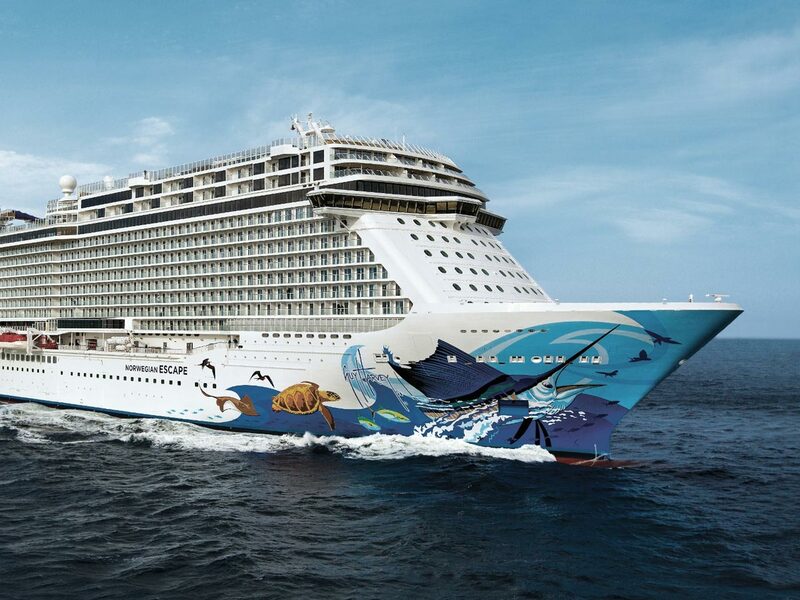 Hurricanes and other extreme weather can be a major disruption to operations at Norwegian Cruise Line (NCL) – in more ways than you would expect. 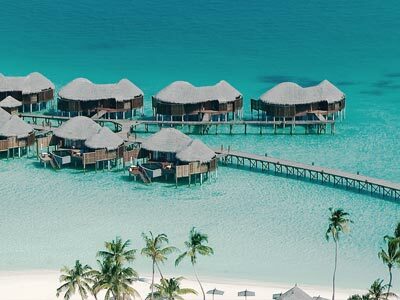 Interruptions to the company’s contact center, which takes approximately 4.8 million calls every year from guests and travel agents, can seriously impact customer service and revenue. That’s why NCL made a critical move recently, in shifting its contact center operations from its Miami headquarters, where they were centralized. Housed in a glass building near the Miami coast, the office was particularly vulnerable to weather. When a hurricane headed its way, the staff spent days planning and preparing, and hours re-routing calls and people to other locations. Before, preparing for a hurricane meant we had to re-route calls through the carrier. Now, we just make sure everything is secured here, hand out satellite phones and go home. That’s huge for us. Today, NCL has a redundant, resilient contact center infrastructure that’s no longer dependent on the Miami office. Calls are now distributed across multiple contact centers and among a large population of home-based agents – and changeable on the fly. NCL deployed Avaya Aura® Call Center Elite for intelligent call routing and service-enhancing capabilities such as call recording. Through integrated Avaya solutions, NCL gains rich analytics on which to make decisions regarding staffing, training and more. The Avaya team worked closely with the cruise line to design the infrastructure to optimize redundancy. NCL data centers have dual core and secondary disaster recovery enterprise survivable servers, providing true geo-redundancy. Avaya also replaced all PRI circuits with SIP trunking at each location, for more reliable service through redundancy; no hardware, wiring or circuit boxes to maintain; and the ability to pay for only the lines needed. Designing and implementing the new infrastructure took just six weeks. And when it came time for the cutover, careful preparation paid off; NCL moved over 1,300 agents to Avaya overnight. Now, NCL is no longer dependent on the Miami location. In the event of a weather emergency, the contact center and associated communications remain running, with traffic re-routing automatically through other contact center locations. That difference became clear last fall when a low-category hurricane was headed its way. The IT team knew that, if the Miami office shut down, the contact center could continue as usual. NCL is moving at a steady pace to shift its contact centers globally to a single corporate standard. As a single global platform for business communications, Avaya Aura moves NCL towards its strategic business vision of a ‘follow-the-sun’ customer engagement model – with the goal of allowing customers to reach a live sales agent at any time of the day. “Our aim is to be better positioned to serve the customer when the customer calls, whatever time of day that may be,” explains Good. “We want to reduce friction to closing sales.” Migrating overseas locations to Avaya has gone as smoothly as the first cutover – overnight, with no interruption to service. Norwegian Cruise Line is the innovator in cruise travel with a 50-year history of breaking the boundaries of traditional cruising. 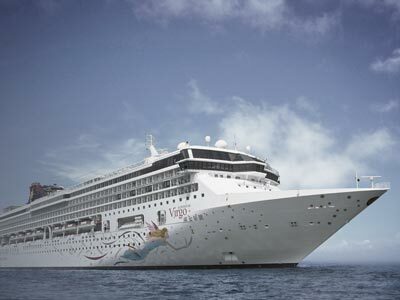 Most notably, Norwegian revolutionized the cruise industry by offering guests the freedom and flexibility to design their ideal cruise vacation on their schedule. 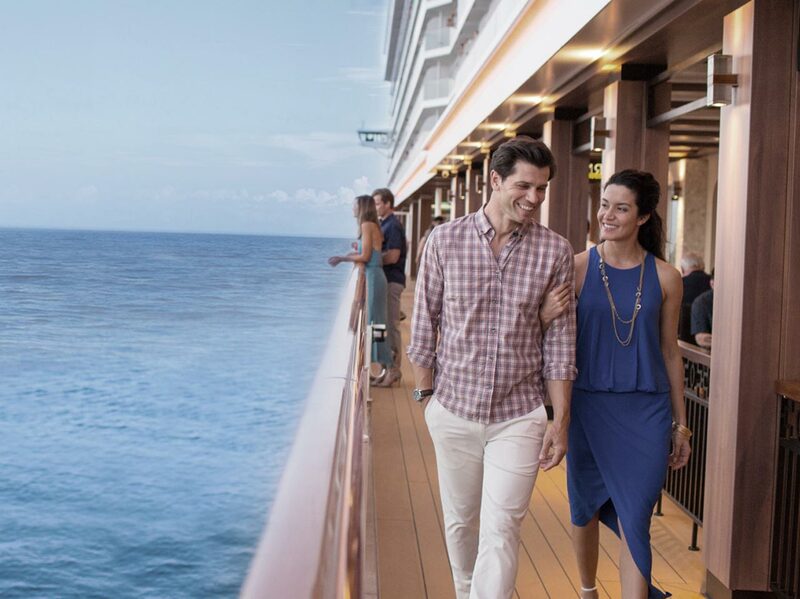 Today, Norwegian invites guests to “Feel Free” to explore the world on one of 14 purpose-built ships, providing guests the opportunity to enjoy a relaxed, resort style cruise vacation on some of the newest and most contemporary ships at sea. Recently, the line was named “Europe’s Leading Cruise Line” for the ninth consecutive year, as well as “Caribbean’s Leading Cruise Line” for the third time and “World’s Leading Large Ship Cruise Line” for the fifth straight year by the World Travel Awards.